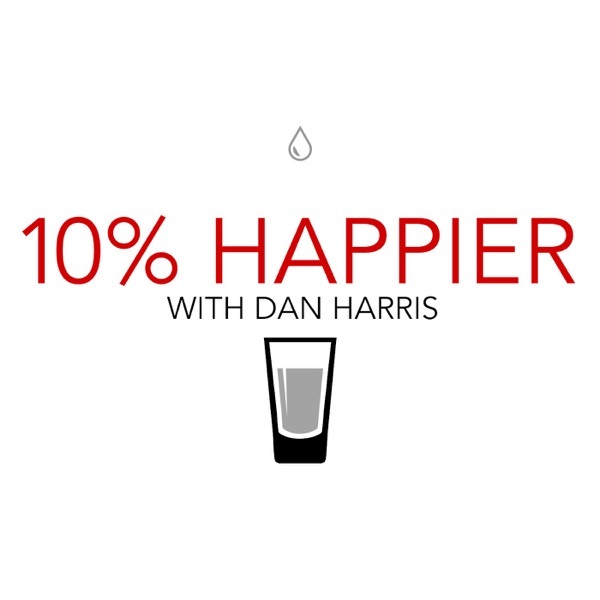 Neuroscientist, philosopher, best-selling author and podcast host Sam Harris teams up with Dan this week for a special podcast recorded in front of a live audience. Dan and Sam discuss a variety of topics including what meditation is and what it isn't, different types of meditation and they offer insight on meditation retreats. They also answer an array of questions from their live audience. This special program took place at the Skirball Cultural Center in Los Angeles on May 4th, 2018.